 on board diagnostics Archives - AutoNetTV Media, Inc. Check out these spy pics of the 2011 BMW 6 Series Convertible. Still disguised, but more is revealed. On board diagnostics: your car has them. Watch this short video.